A Premium Mineral Water bottle is the first thing a person notices in a restaurant or hotel. It is always essential to have water, which is pure, clean and free from any impurities. The packaged bottled water industry is a huge industry, whose present value is more than Rs 6,000 Crore. 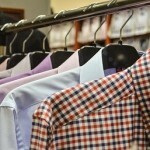 Its value is expected to cross the mark of Rs 16,000 Crore in upcoming years. 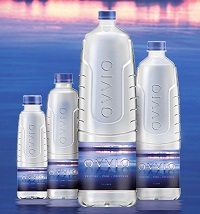 Ovvio is a premium quality bottled water brand, which give crystal clear packaged water. Processed using modern technology, Ovvio offer water, which is great in taste, purity and quality. Ovvio water is prepared using unique 6 step purification system, which meet drinking water standards. 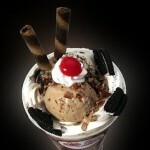 It is available in different pack size of 250 ml, 500 ml, 1 litre and 2 litre. Kingfisher is a brand that stand for quality products and occupied ninth spot in the list of top 10 best packaged bottled water brands in India. Kingfisher offer packaged water in different sizes of bottle and comes with surety of purity and quality. 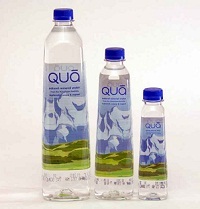 Qua is a packaged water brand that is a synonym of purity and trust and made by the latest technology. Packed with essential minerals, Qua packaged bottled water not only quenches thirst but also ensures good health. 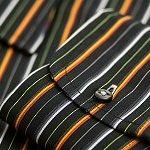 Tata is a trusted name in every sector, whether its automobile, steel, technology, etc. A brand of Tata, Tata Water Plus comes with essential minerals that improves immune system and contribute in good health. It is available in 200 ml pouches and 1 litre bottles. A brand of PepsiCo, Aquafina was introduced in the country in 1999 and presently among the trusted packaged bottled water brands in India. Aquafina is processed through 5 step purification process, which makes it rich in taste and quality. Aquafina is bottled in more than 15 plants and available in over 5 lakh outlets in the country. It is available in different pack sizes of 300 ml, 500ml, 1litre and many more. 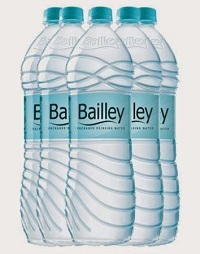 Launched in the year 1993, Bailey is a known brand and number five in the list of top 10 best packaged bottled water brands in India. A brand of Parle Agro, Bailey is processed in the state of the art technology plants in the country to ensure quality and purity. Evian is a globally acclaimed packaged water brand, which is owned by a French corporation. Evian is a brand that offer packaged water of premier quality and good taste. 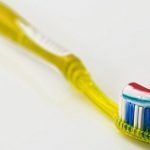 Himalayan is another brand of Tata in this list, which offer natural mineral water sourced from foothills of the Shivalik ranges in the Himalaya. 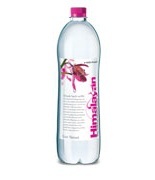 Himalayan gives natural and pure water in different packs of 200 ml, 500 ml, 1 litre, etc. 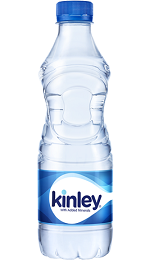 Kinley is a water brand that can be easily found in various places and stand at second place in the list of top 10 best packaged bottled water brands in India. A water brand of Coca Cola, Kinley comes with the assurance of quality and purity. Kinley uses the best technology to process water and to make it safe and healthy to quench thirst. Kinley water brand can be easily found in hotels, restaurants, railway stations and many more places. Bisleri is the indisputable leader of packaged bottled water industry in the country and hold the maximum share in the market. 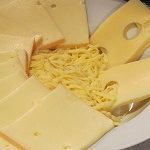 It treats water with 6 purification processes, which make each drop of water pure, clean and tasty. Bisleri water not only quenches thirst but also ensures good health. 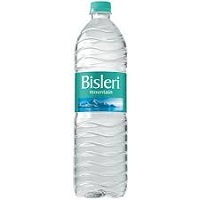 Bisleri comes in different pack size of 250ml, 500ml, 1 litre, 2 litre, 5 litre, 10 litre and 20 litre.